The world of color psychology will take you on an inspirational journey of self-discovery through an understanding ofthe meaning and the intelligence that comes with each of the basic colors (ROYGBIV). 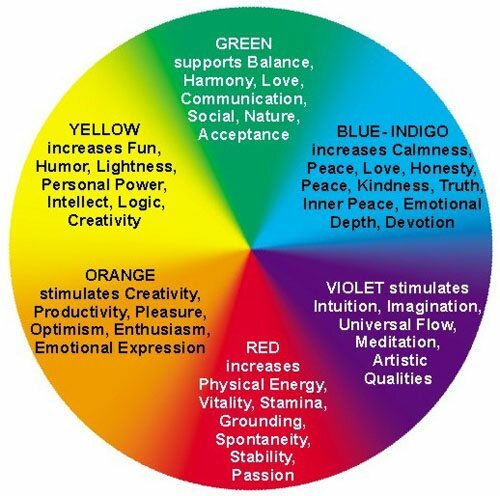 Knowledge of how color affects your conscious and unconscious mind will change your life and inspire you to discover more about yourself. 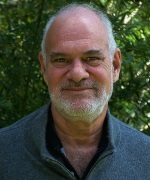 It will lead not only to heightened self-understanding but to deeper understanding of other peoples’ inner world of experience, which might be different from your own. Color psychology transcends other psychologies because color is basic in shaping who and what we are. We are our favorite color as well as our secondary choice and beyond we still exist on the full spectrum of perception. In my essay, You Are a Rainbow – Seven Levels of Intelligence, I introduce the seven levels of perception, which highlights the different types of intelligence we can employ in life and work. Below is the navigational bar, which will take you to all the colors and their levels of perception. If you want to look instantly look in the color mirror take the instant online color test. Color psychology is the study of color as a determinant of human behavior. Color influences perceptions because each color creates a specific type of perceptual capacity or level of intelligence. Perception is the organization, identification, and interpretation of sensory information in order to represent and understand the environment. 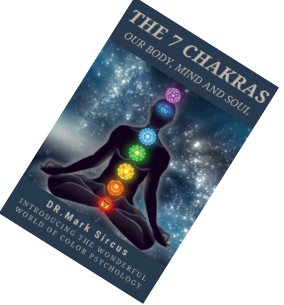 All perception involves our rainbow body, which colors signals in our nervous system. 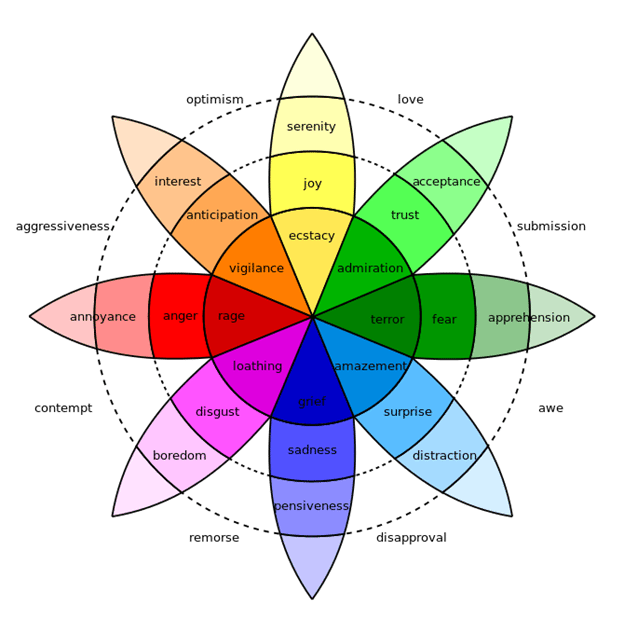 Color greatly influences human emotion and behavior. Artists and interior designers have long understood how color can dramatically affect moods, feelings, and emotions. It is a powerful communication tool and can be used to signal action, influence mood, and cause physiological reactions. Certain colors have been associated with increased blood pressure, increased metabolism, and eyestrain. Color can be used in medicine as a medicine. Several ancient cultures, including the Egyptians and Chinese, practiced chromo therapy, or the use of colors to heal. 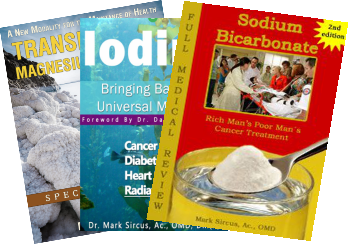 Chromo therapy is sometimes referred to as light therapy and is used today as an alternative treatment. This page provides only an introduction to color psychology. Follow the links in the above navigation table to dive into the detail and richness of color psychology. Red is used to stimulate the body and mind and to increase circulation. Being the longest wavelength, red is a powerful color. Although not technically the most visible, it has the property of appearing to be nearer than it is and therefore it grabs our attention first. Hence its effectiveness in traffic lights the world over. Its effect is physical; it stimulates us and raises the pulse rate, giving the impression that time is passing faster than it is. It relates to the masculine principle and can activate the “fight or flight” instinct. Red is strong, and very basic. Pure red is the simplest color, with no subtlety. It is stimulating and lively, very friendly. At the same time, it can be perceived as demanding and aggressive and sexually very needy. Green: This is the color of balance and harmony. From a color psychology perspective, it is the great balancer of the heart and the emotions, creating equilibrium between the head and the heart. Green has a strong sense of right or wrong, inviting good judgment. It sees both sides of the equation, weighs them up, and then usually takes the moral stand in making appropriate decisions. Because the green emotional energy center is the doorway to the heart that place of pure feelings (not emotions) it is the color of truth because the heart can only stand to be open in the face of truth. When we are not with truth, like in infidelities, the heart closes. From a meaning of colors perspective, green is also the color of growth, the color of spring, of renewal and rebirth. It renews and restores depleted energy. Blue is soothing and treats pain. Blue is the color of the mind and is essentially soothing; it affects us mentally, rather than the physical reaction we have to red. Strong blues will stimulate clear thought and lighter, soft blues will calm the mind and aid concentration. Consequently, it is serene and mentally calming. It is the color of clear communication. Blue objects do not appear to be as close to us as red ones. Blue and red are the world’s favorite color. However blue can be perceived as cold, unemotional and unfriendly because blue level people get trapped in their fixed ideas and mistake ideas for reality. Reality is not an idea or concept. Reality exists beyond our mental frameworks but you cannot get a religious person to see that. In 1666, English scientist Sir Isaac Newton discovered that when pure white light passes through a prism, it separates into all of the visible colors. We ourselves are prisms for the cosmic light that passes through each of us. The problem or issue of differences between one person and another are the almost infinite variations in absorbing ability and unconscious choice. Some absorb intense amounts of violet and are great imaginers but most people are red absorbers and this shapes their personalities into the physical level of consciousness. Most psychologists view color therapy with skepticism and point out that the supposed effects of color are often grossly exaggerated. This is to say that most psychologists are ignorant of the basic function of light and color in terms of their shaping power over human consciousness. Bottom line, one cannot think a thought without light nor feel anything or see anything.